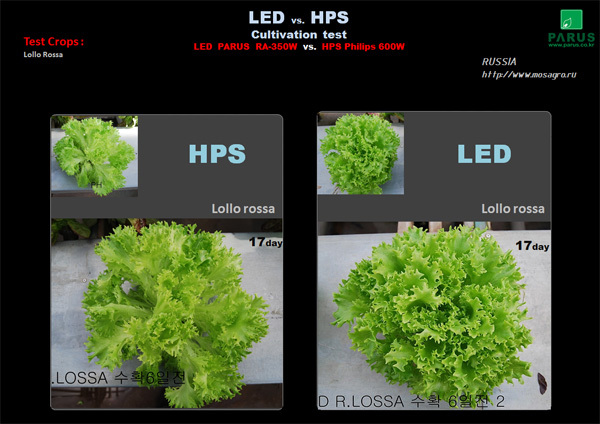 RA Series is the most powerful LED Grow Light for green house and indoor cultivation. 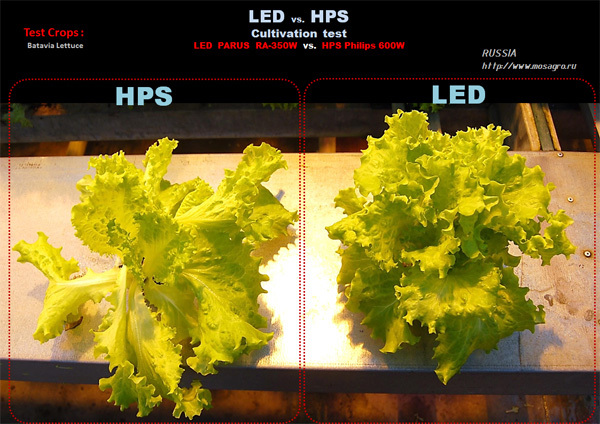 It delivers up to 200% of Par value with 50% of energy consumption compared to HPS system. Its high intensity and effective wavelength brings you production increase with energy saving. The standard RA Series can be used for all phase of growing, and RA Series also can be designed with different light recipe depending on your purpose. RA Series supports dimming control, light intensity can be dimmed by group or individual unit, wireless control using computer system is optional. ► High productivity – Effective wavelength boost production over 20%. 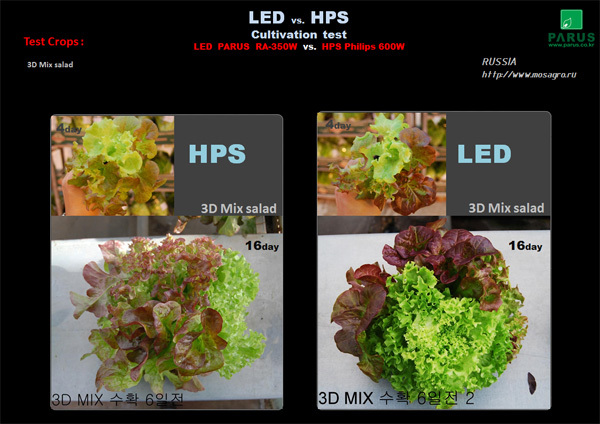 ► Wide application – It provides light which suits general plants such as Lettuce, Herb, Tomato and Paprika. ► General purpose – It can be used for both Growth and Flowering phase. ► Special glass lens – It maintains the quality of light after long time use. ► Dimming control – It supports dimming control(individual/group).